How did microbes from YOUR favorite team perform in the space playoffs? At UC Davis, we grew microbes from samples collected at sporting events and other interesting sites across the country. 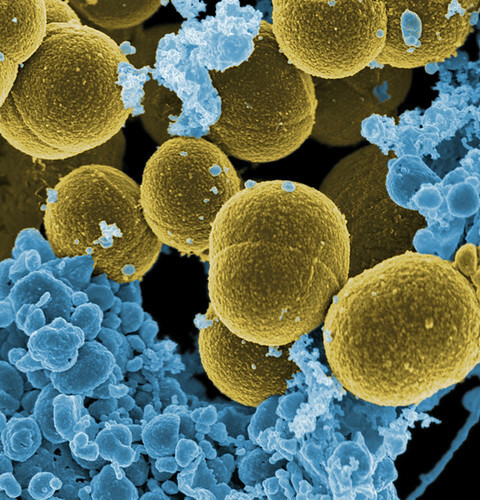 Microbes that impressed us during their training camp on Earth were drafted and blasted into orbit for a zero-gravity growth competition. We tracked how bacteria grew in space and compared these stats to the microbial MVPs observed in the same growth competition on earth. Check out the results here and here.